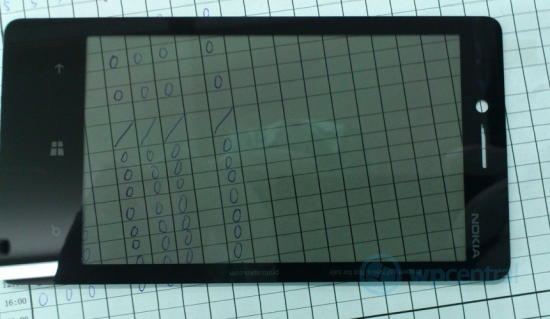 Yesterday we saw a reference display for a Nokia Windows Phone 8 device that was leaked all over the internet. Today we now have another completely different display to show. How many devices will Nokia actually be showing us next month? 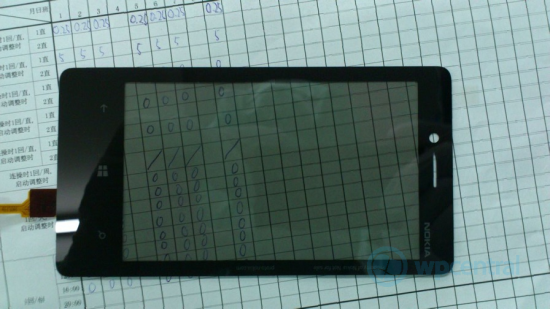 It is exciting to see Nokia hard at work creating even more amazing Windows Phone devices for the masses. Can’t wait to see those babies on actual devices.